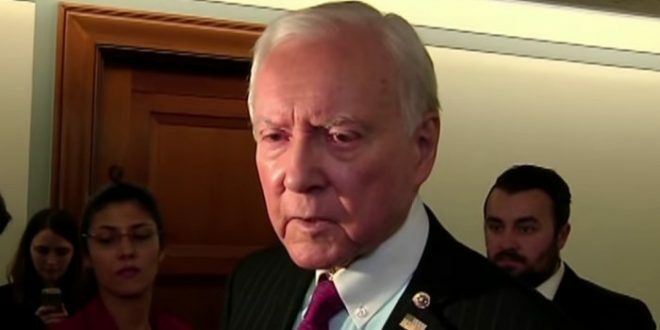 Orrin Hatch: John McCain Should Invite Trump To His Funeral Because "The President Is A Very Good Man" - Joe.My.God. Sen. John McCain should reconsider his wish that President Donald Trump not attend McCain’s funeral, said Sen. Orrin Hatch, the most senior GOP senator. McCain prefers instead that Vice President Mike Pence attend his funeral rather than Trump, who has mocked McCain for being tortured and attacked him for voting against Obamacare repeal.